Majid Jordan has been busy in the studio, working on new music for their upcoming sophomore album. 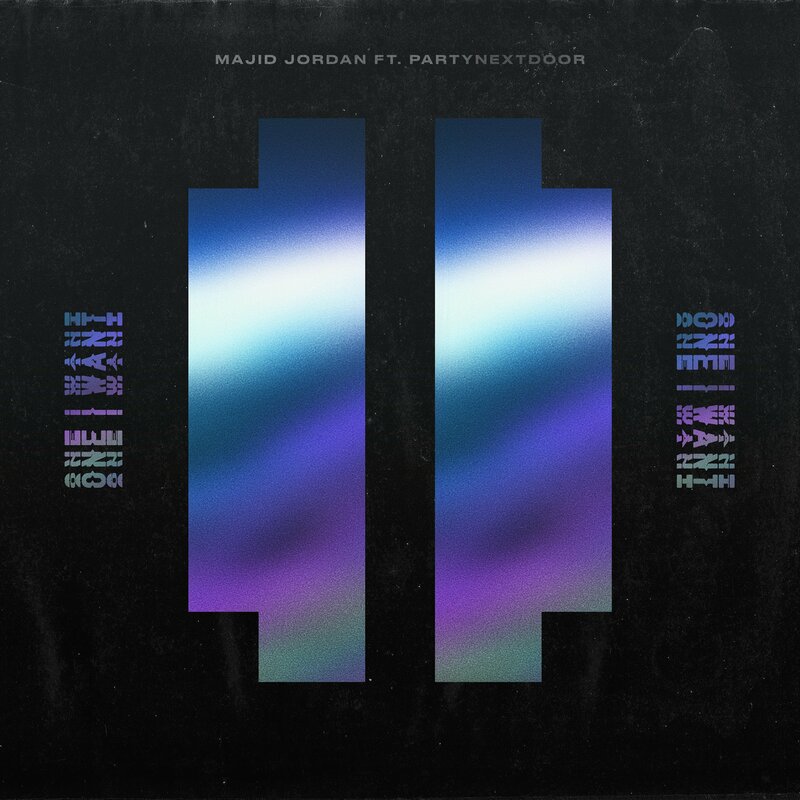 After the smooth first single ‘Phases‘, the Toronto duo Majid Al Maskati and Jordan Ullman are back with the follow up ‘One I Want’ where they link with fellow OVO Sound artist PARTYNEXTDOOR. Interestingly, it’s only the second collab between OVO artists which doesn’t include Drake, the first being Roy Woods and Majid Jordan’s ‘Chilli Peppers’. This might be their most Urban sounding song in a while and we definitely are not complaining. “150 bands later you the one I want, 200 bands baby you the one I want,” PND croons on the hook and also assists elsewhere on the catchy song. Stream it below via Soundcloud, Spotify or Apple Music.